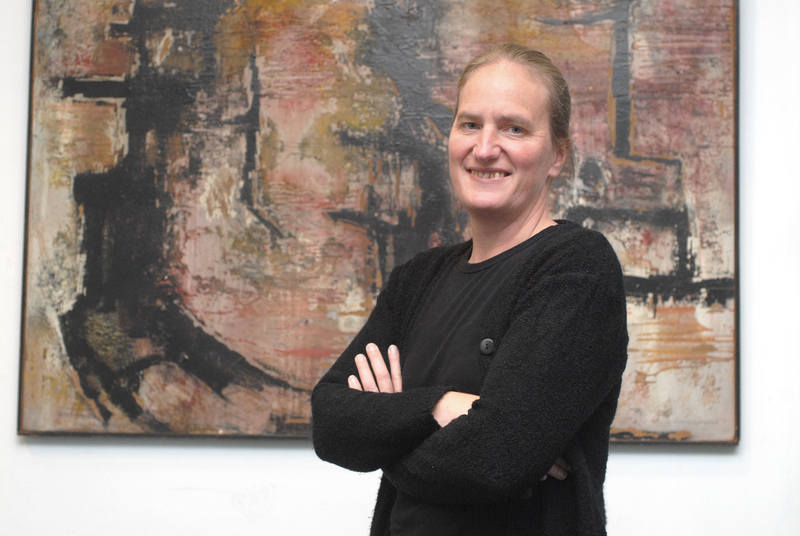 “We dare you to stay put when we play, we guarantee you it’s impossible.” A well-posed dare. Vibrance, vigor, verve, this is what funk is about. All music is dance music, but it is these elements that make dance an unforgettable experience. 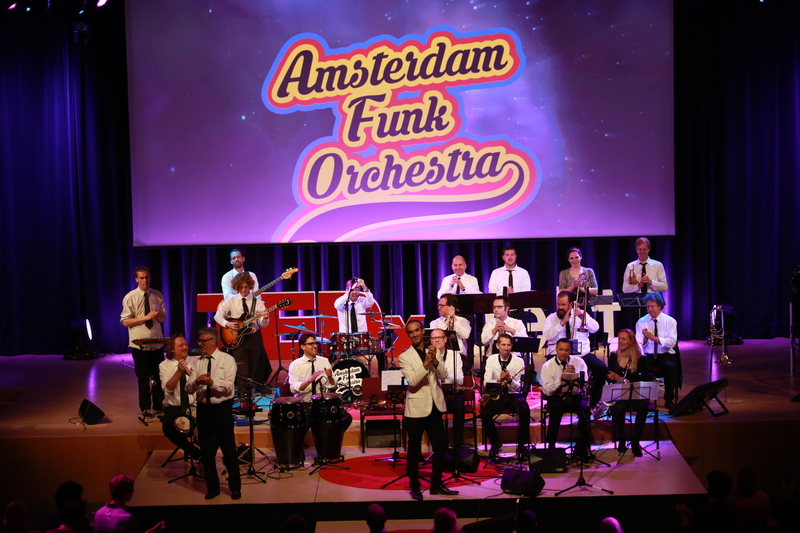 Amsterdam Funk Orchestra has indeed pulled this off in style the past few years since its inception in 2014. A ‘Make it Yourself’ ambition has been their asset in making successful and enthralling music. They have given big band music a new dimension through their funky music with a formal outlook. “Funk is not something you can talk about and then get it, you need to feel it. Rarely do you get the opportunity to feel it and understand it at the same time,” they explained. “Funk literally means something that smells.” Bonding with the audience for 15 minutes, they went about their orchestrated music mechanics in an overwhelming fashion and were spot on in making their challenge a difficult task. With a strong theme, they went all the way from making us smell the flavors of their music recipe of the day – The Funky Sandwich – and even managed to squeeze in a nod to James Brown. As the saying goes, “If it is not hard, it is not worth doing it”. And the Amsterdam Funk Orchestra delivered their mechanics in harmony and style, getting the audience out of their chairs in the process.